Finding convoys / other vanlifers while on the road? I’m a solo female traveler and will drive with my VW T5 from Switzerland direction South via France, Spain, Portugal and Morocco with no time limit and no fix plan. While I’m on the road and totally flexible, I’m wondering if you know any platforms or communities to find a convoy or some like-minded people around who would like to spend a couple of days. Till now I’m looking up Thorntree or Instagram and DM them, but it would be easier and more convenient to have an app which shows who is around and going the same direction - somehow like Uber. Looking forward to hear from you if anything like this already exists. We’re working on something that will allow people to do exactly this! 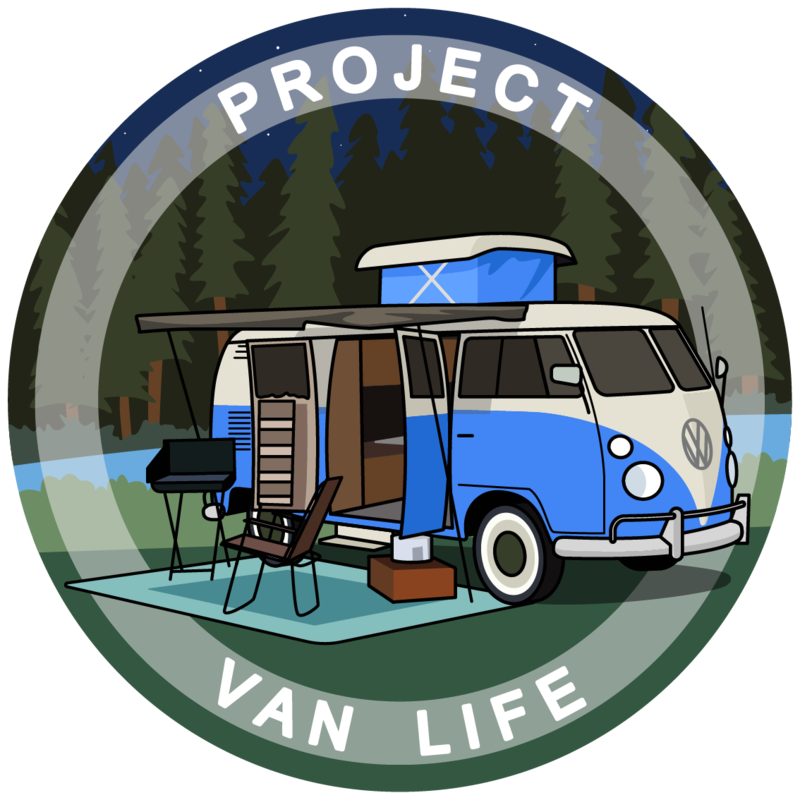 Currently nothing like that exists for the vanlife community. There’s an app called travello which connects travellers, they even have a section for vanlife, that’s not very active though. I believe this is similar to some functions The Vanlife App has included in their paid version.